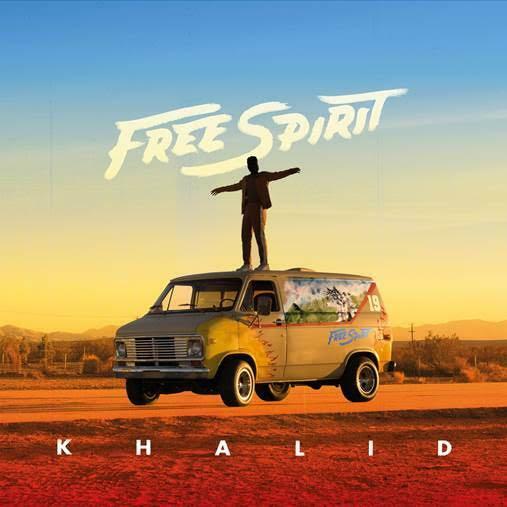 Khalid Releases New Hit-Boy Produced Single "Self"
Home>New Songs>Khalid Songs> Khalid Releases New Hit-Boy Produced Single "Self"
Khalid comes through with his latest effort "Self." Khalid is one of the most accomplished pop and R&B singers in the world. Although his name may have sounded unfamiliar a couple of years ago, the young El Paso native has burst into superstardom after the immense success of American Teen. He is beloved by teenage girls and anybody that just wants to take a few moments to chill with some soothing music. Something about his voice is just so calming. He sounds wise beyond his years and, at just 21-years-old, he's about to release his sophomore album for the masses to eat up once again. Adding to the almost-insurmountable hype, Khalid has officially released his new track "Self." A few days ago, the Texan teased the arrival of the fourteenth song from his upcoming album and as promised, Khalid has dropped "Self." His debut project was full of heartbreak anthems and while we're sure a few more will be on the tracklist to Free Spirit, "Self" is more of an ode to self-reflection. Khalid admits that he's never been too great at looking deep into his soul to figure out who he really is as a person, singing about it in the most beautiful way possible. Khalid's new album will be available on April 5. With each new song, you can hear him coming into his own. What do you think of this latest single? G-Eazy Adds YG & ALLBLACK To Blueface-Assisted "West Coast Remix"
SONGS Khalid Releases New Hit-Boy Produced Single "Self"